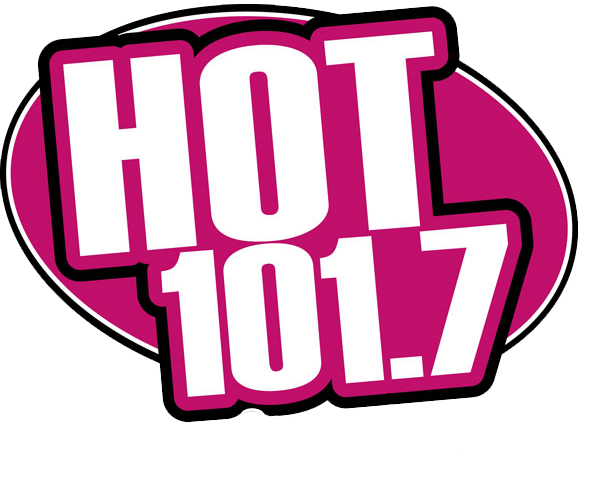 Do You Have Your HOT Sticker Yet? 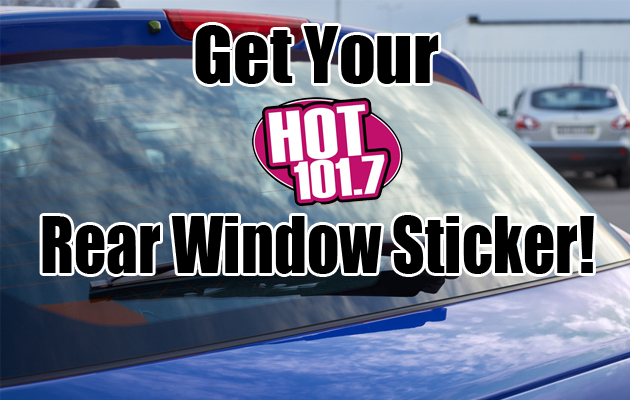 Hot 101.7 scouts are all over Sonoma County looking for Hot 1017 Rear Window Stickers. It makes you eligible for prizes like free gas, concert tickets, cash, and more. We want as many people as possible to get hooked up, but you can’t win without a sticker! 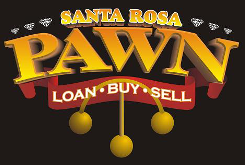 You can get one at our studio (1410 Neotomas Ave in Santa Rosa) or at any Hot 101.7 event! Slap one on and start winning!